MBE Malaysia, the operator of Mailboxes Etc retail shipping and business services outlets, has been acquired by a new management team who will continue to tap into the country’s thriving e-commerce sector for growth. MBE Ventures, led by entrepreneur Patrick Leung, has bought 100 per cent of MBE Business Corporation Sdn Bhd (MBC) from founder Brian Chow, who held the master franchisee licence of MBE Malaysia. Leung, who took over as chief executive officer on Nov 1, has experience in diversified multi-national businesses around the world. “Peter Low is the chief operating officer who will manage the MBE Malaysia franchise network and Ken Yee is the chief commercial officer in charge of developing new franchising opportunities, as well as identifying new potential markets,” MBE said in a statement. Low and Yee are both former MBE franchisees who operated their own MBE outlets. “We are excited to embark on this journey together with our franchisees, to grow the MBE presence and brand in Malaysia,” Leung said. Already the largest network in the Asia Pacific region, MBE Malaysia has 94 outlets currently, with another five to open before the end of 2018, and it is planning to grow the network to at least 300 outlets nationwide over the next five years. “MBE Malaysia is positioned to benefit from the fast growth of online shopping and e-commerce,” Leung said. Leung said MBE Malaysia would be developing more products and services for this sector and was working to sign up more e-commerce partners such as Lazada which had teamed up with MBE Malaysia for its drop-off and returns services. MBE Malaysia is also looking to deepen its brand presence among e-commerce entrepreneurs in the fast-growing Bahasa Malaysia and Mandarin speaking segments, and customers in smaller towns and rural areas. 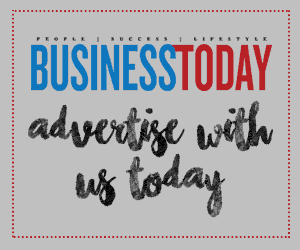 “We are also exploring opportunities for our franchisees to grow outside of the Klang Valley and the major cities, and are targeting to expand our presence in the smaller urban and semi-urban centres,” he added. 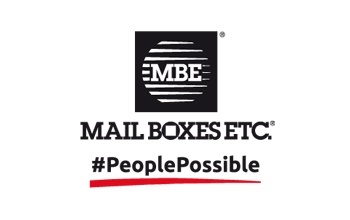 MBE is the world’s largest franchise network of retail shipping, postal, printing and business service centres, providing consumers and businesses the convenience of accessing these services under one roof.